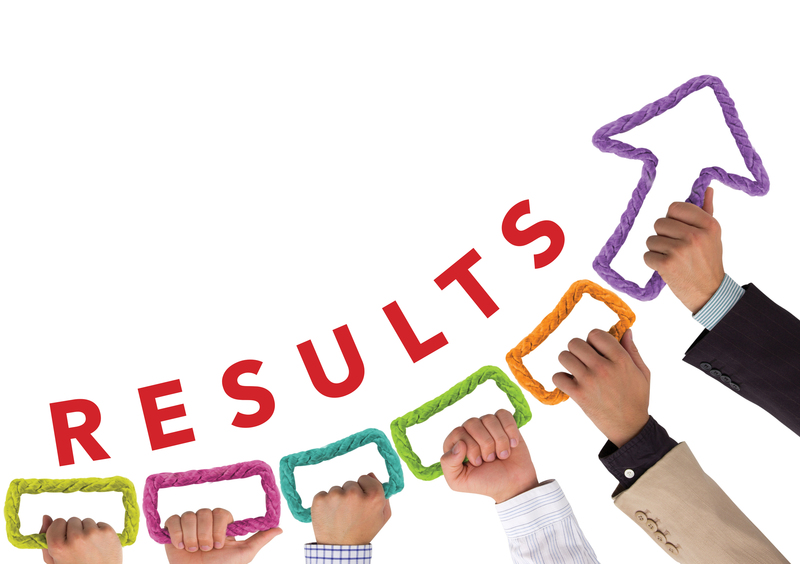 Oct. 7, 2016, 1:48 p.m.
BEL Results 2017 – Dy, Senior Engineer & Deputy Manager Interview List Published!!! 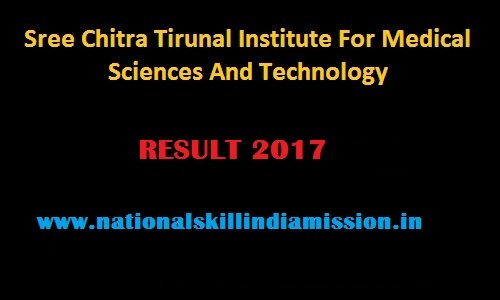 SCTIMST Results 2017 – Cleaner (Temp) Interview List Published!!! 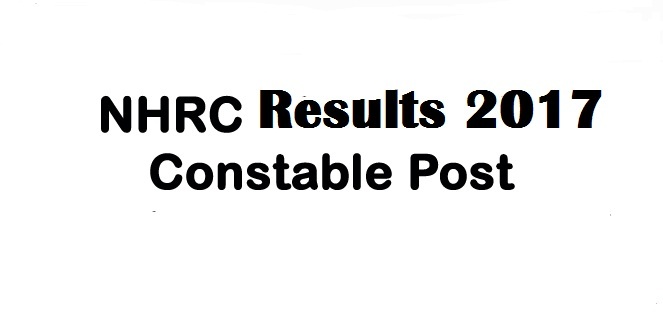 NHRC Result 2017 – Consultant (Proceedings) Interview List Released!!! 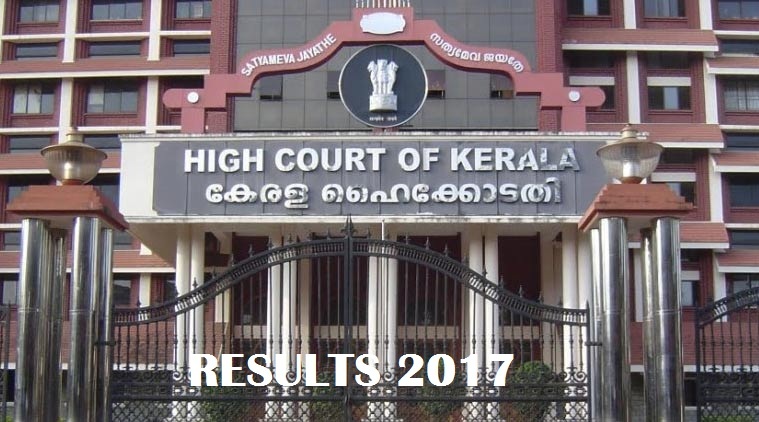 Kerala High Court Results 2017 – Research Assistant Interview List Published!!! 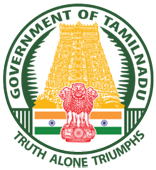 March 10, 2017, 12:42 p.m.
Telangana State Public Service Commission has released CV list for the posts of Transport Constable in Transport Department, on the basis of the Written Examination held on 31/07/2016. 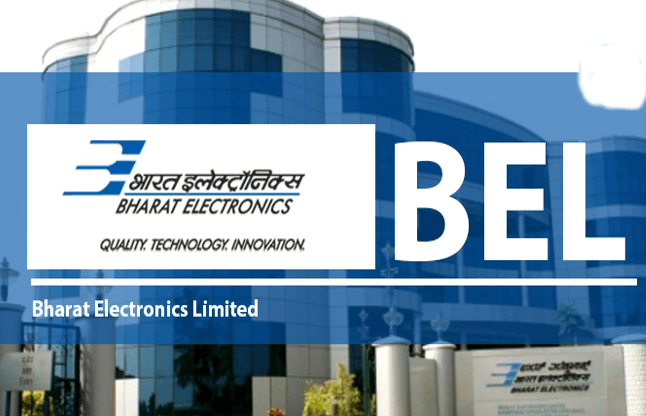 Candidates with the following Register Numbers have ..
March 8, 2017, 2:29 p.m.
BEL – Dy, Senior Engineer & Deputy Manager Interview List 2017: Bharat Electronics Limited (BEL) has released interview list for the posts of Deputy Engineer, Senior Engineer & Deputy Manager. Selected candidates have to attend for i..
March 7, 2017, 11:06 a.m.
SCTIMST – Cleaner (Temp) Interview List: Sree Chitra Tirunal Institute for Medical Sciences & Technology (SCTIMST) has released interview list for the post of Cleaner (Temp). 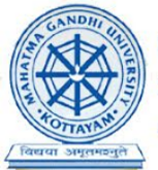 Written Test was held on 05-03-2017. Selected candidates have ..
March 6, 2017, 2:48 p.m.
NHRC – Consultant (Proceedings) Interview List 2017: National Human Rights Commission (NHRC) has released interview list for the post of Consultants (Proceedings). Selected candidates have to attend for interview on 09-03-2017. 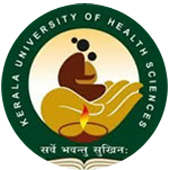 Aspirants can..
March 6, 2017, 2:40 p.m.
Kerala High Court – Research Assistant Interview List: High Court of Kerala has declared interview list for the post of Research Assistant. 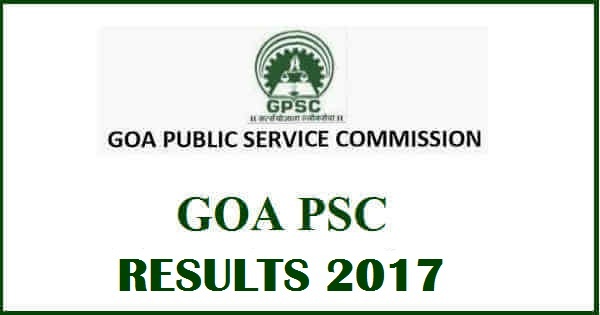 Selected candidates have to attend for interview on 13, 14, 16, 20, 22, 24, 27, 28, 29 & 30-03-20..
Goa PSC Results 2017 – Project/ Social Welfare Officer, Asst Chemist CBRT Results Released!!! March 4, 2017, 3:20 p.m.
Goa PSC – Project/ Social Welfare Officer, Asst Chemist CBRT Results: Goa Public Service Commission (PSC) has declared computer based recruitment test (CBRT) results for the posts of Project/ Social Welfare Officer, Assistant Chemist. 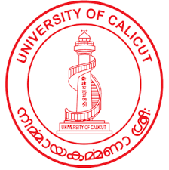 CBRT w..
BPSC Results 2017 – Asst Professor (Psychology) Final Results-Download Now!!! 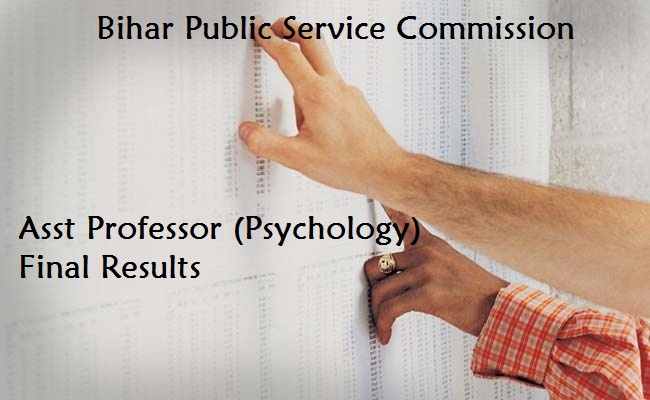 March 4, 2017, 2:50 p.m.
BPSC Results 2017 – Asst Professor (Psychology) Final Results: Bihar Public Service Commission (BPSC) has declared final results for the post of Assistant Professor (Psychology) of Advt No. 56/ 2014. 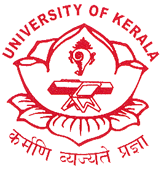 Interview..
UPSSSC Result 2017 – Supervisor Interview List Published!!! 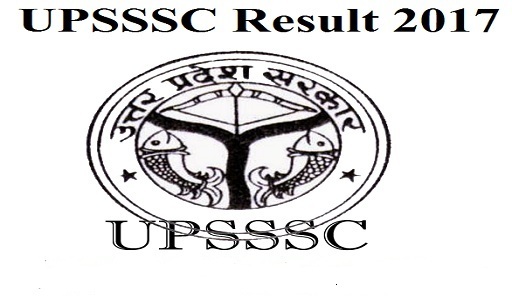 March 2, 2017, 11:26 a.m.
UPSSSC – Supervisor Interview List 2017: Uttar Pradesh Subordinate Services Selection Commission (UPSSSC), Lucknow has announced interview list for the post of Supervisor of Advt No. 07/2016 . 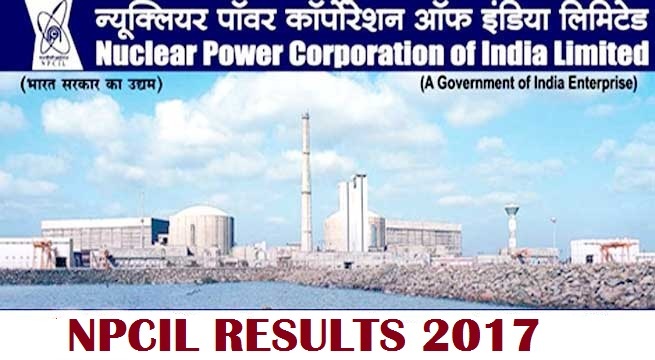 Selected candidates have to attend for interview..
NPCIL Results 2017 – ST/ SA (HPU) Interview List Released!!! March 1, 2017, 12:43 p.m.
NPCIL – ST/ SA (HPU) Interview List 2017: Nuclear Power Corporation of India Limited (NPCIL), has declared interview list for the posts of ST/ SA (HPU) of Advt No. 04/ MAPS/ HRM/ 2015. Selected candidates have to attend for interview on 14 &..
Meghalaya High Court 2017- Hindi Translator Interview List Published!!! 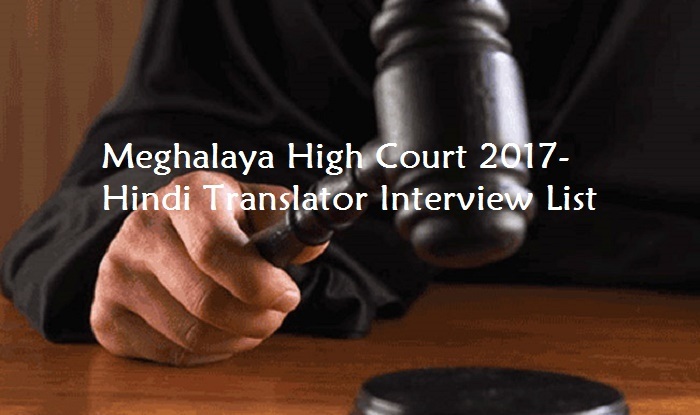 Feb. 28, 2017, 2:03 p.m.
Meghalaya High Court Result 2017 – Hindi Translator Interview List: High Court of Meghalaya has declared interview list for the post of Hindi Translator. Written Examination was held on 11-02-2017. 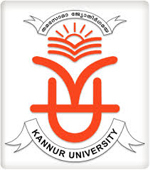 Selected candidates have to attend for inte..